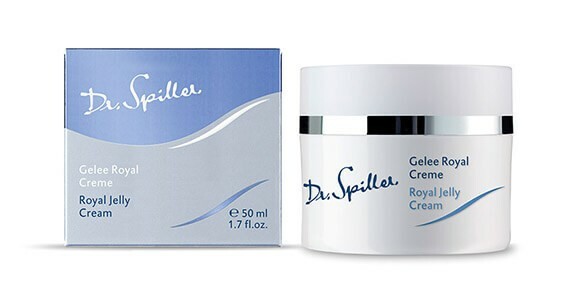 Royal Jelly Cream acts as a moisturizing regulator for combination skin. Royal Jelly as an active ingredient ensures that metabolic systems are supported and restores balance to combination skin. For evenly hydrated, balanced and refreshed skin. Apply intensive skin care to face, neck and décolleté morning and evening after cleansing. Follow with Royal Jelly Cream.